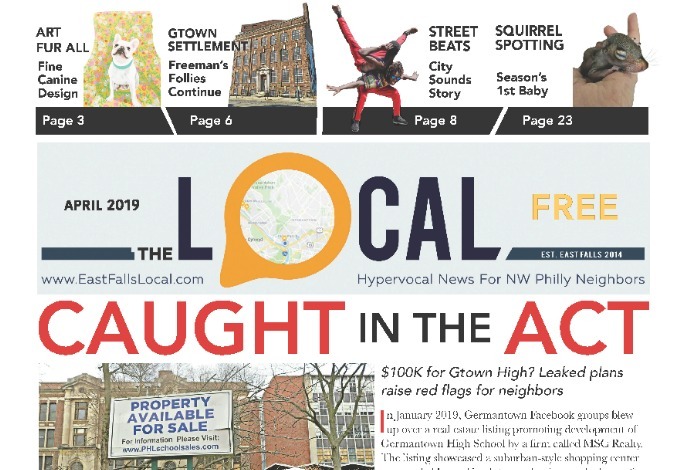 Empty storefronts are a problem in many growing communities like East Falls — not just vacancies, but also finding the right businesses to ensure lively streetscapes & commerce, while preserving our historic buildings and regional charm. Was East Falls always so tricky for development? We might not have answers but in the spirit of Throwback Thursday, here’s a run-down of East Falls businesses from 80+ years ago — at least, those advertising in a 1933 program of Redeemer Lutheran Church‘s romantic comedy “Moon Shy,” performed in Palestine Hall (the Mason/OddFellows building’s 2nd floor theatre). 1/7/2016 UPDATE: Speaking of Redeemer… New Development for this historic church is in the works — read full story featuring stunning interior photos of this beautiful architectural gem at Midvale & Conrad. These days, “walkability” is a huge buzzword in community planning: from Baby Boomers to Millennials, home buyers are seeking community-driven spaces, with houses and parks and businesses all mixed in. Sounds a lot like East Falls was, 80 years ago. 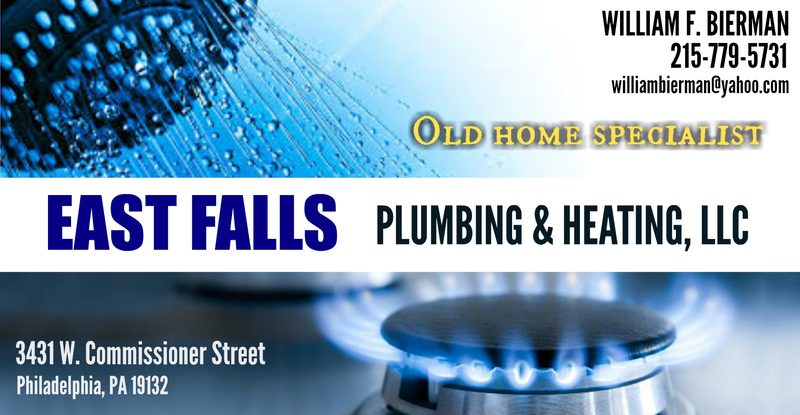 Know an East Falls Business We Should Feature? Email editor@EastFallsLocal.com to sic us on ’em. I grew up in East Falls (1945-1967) and was thrilled to see this article and read names that I thought I’d forgotten a long time ago. Also, I knew my grandfather had a grocery store but didn’t realize it was called McLaren and Leach. Would love to learn more about the area. Any idea how to research more? Hi Dot: Try the Philadelphia Historical Commission. Great folks and if they don’t have any info, they can point you in the right direction (Philadelphia Archives, Historical Society of PA, etc). Good Luck! Grew up in East Falls, went to Mifflin, Methodist Church, used many of the businesses there in the 1940’s to 1960’s era. This brings back so many memories of life in a small close knit busy town that was part of the big city.